The "Believing in miracles in spite of Autism" Documentary invokes the call for a united strategy to prepare for the massive numbers of children diagnosed with Autism today, when they become Adults and their parents are gone. Written and Produced by Vana Thiero. 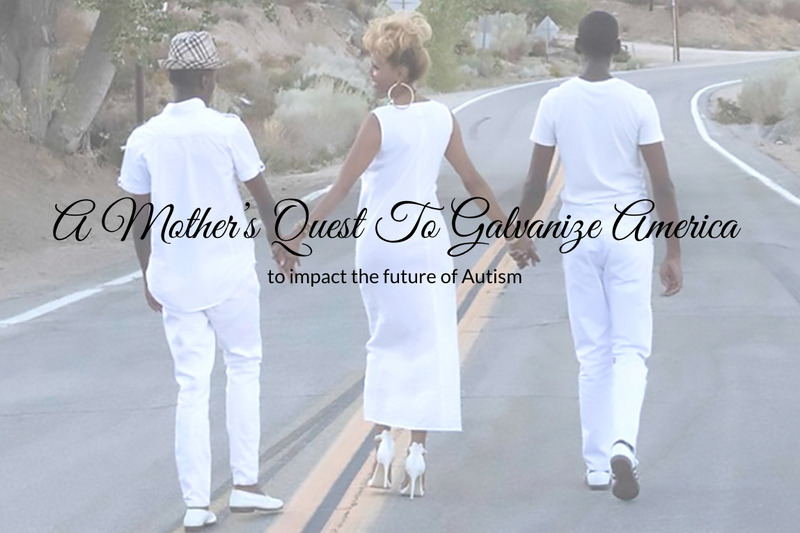 Advocate/Filmmaker and Single Mother of two boys diagnosed with Autism, Thiero's vision is to Galvanize America helping people understand that Autism impacts everyone. 50,000 ASD Students graduate from high school each year. 1 in 59 children born in America (Center for Disease Control March 2018, and 1 in 34 boys) is diagnosed in the Autism spectrum. Moving forward we must prepare for these individuals when they become adults. Preparation is the focus of "Believing in miracles in spite of Autism." How does a society prepare? Film Advocacy is a serious start. You may have wanted, in some way, to do something for people with Autism. This is your opportunity to help a population that's doing it's best to help itself. Donate now to make a difference in the future of Autism. 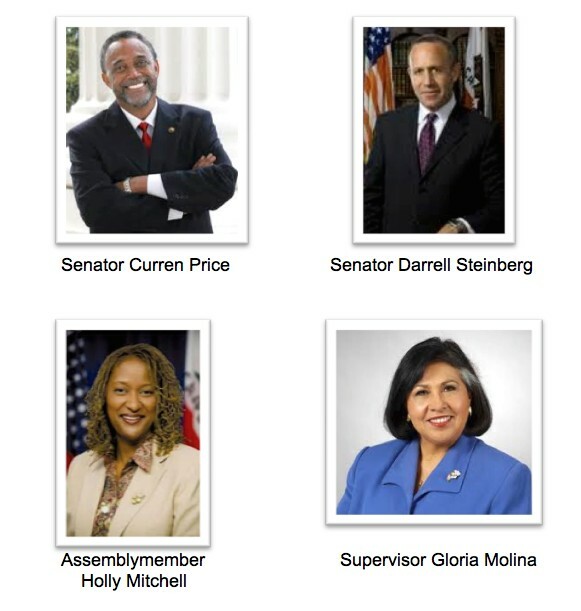 Many California Legislators are leading the way and are featured in "My Thiero Boys: Believing in miracles in spite of Autism." Did you know that non-verbal autistic people understand everything around them? Some even excel in age appropriate class rooms. Others have written books and have blogs and video blogs even! They are Rock Stars in the world of Autism! With the right education and assistive technology devices many are finding their voice via the written word. For Parents like Filmmaker, Vana Thiero, witnessing her non-verbal Son, Bakary, tap out words and sentences (on an IPad) expressing his thoughts and feelings IS a miracle! You'll see how and why in the documentary. In Sacramento, California's State Capital, Thiero spoke before the Sub-Sub Finance Committee and lobbied Senators on behalf of Autism Rights Bills with Attorney/Advocate, Areva Martin and The Special Needs Network. Much of which will be presented in the film as well. 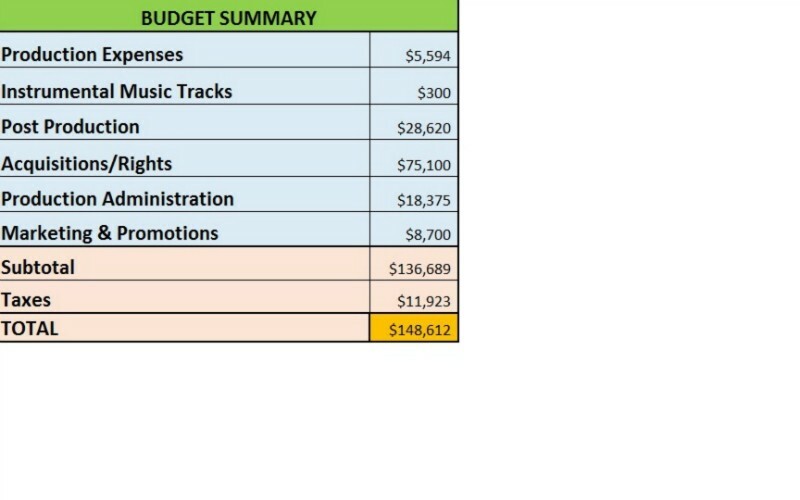 The $25,000 requested in the GoFundMe.com Campaign will cover Post Production: Transcribing, Editing, the Color Correction and Sound Mix. & Autism America Radio Co-Host Matthew Asner have honored the Filmmaker with their views, accomplishments and commitment to Autism. Thank you so much for understanding the need for this film to reach the American public. Thank you for taking the time to learn why it's important to get involved in this powerful artistic endeavor. Thank you for making a Donation. Thank you for making a difference. You are a Precious Gem! Thiero, and parents like her, wonder who will care for their grown-up children because these Parents may not out live their Babies. (Though many are trying ;-) It is clear that the Government, to the degree to which it will be required, is not able to do the job alone. 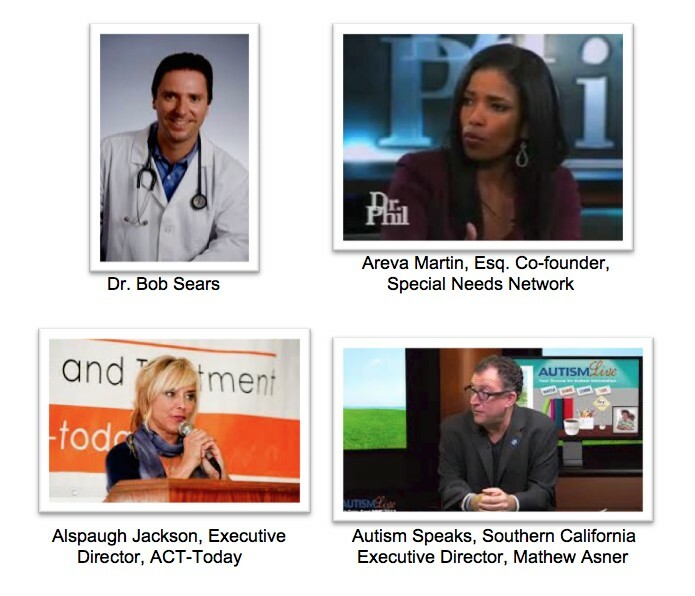 Collectively, we have the ability to integrate viable solutions to advance the Autism Culture. I spoke before the L.A. City Council today inspiring them to support my advocacy documentary, "Believing in miracles in spite of Autism." Today I introduced my advocacy documentary "My Thiero Boys: Believing in miracles in spite of Autism" to the Los Angeles City Council! Encourage your Council Member to support Autism Awareness by making a donation. Thank you so much. Guess What? You have an unlimited amount of time to make donations to the "My Thiero Boys" Documentary Series thanks to GoFundMe.com!!! I am proud to be the first GOLD donor! God Bless our Thiero Boys!! !